For the past 32+ years, Mr. Montevideo has honed his skills as a work injury and personal injury trial attorney, primarily dealing in the area of general negligence, work injury, premises liability, automobile accidents, products liability, and construction law. Located within the heart of California, his practice handles cases in the areas of Workers Compensation and has victoriously challenged third party claims on behalf of persons who have suffered catastrophic injuries or have died while on the job. 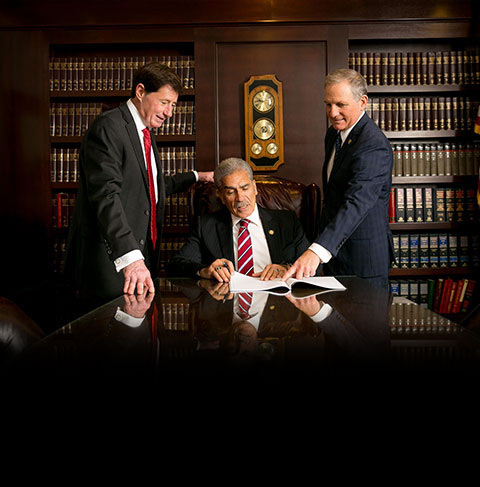 Mr. Montevideo works tirelessly on behalf of his clients to provide the highest level of representation possible to ensure that all of his clients are treated fairly.